Home Children Internet Access control - ask cron.weekly! I'm thinking about deploying at home an opnsense/pfsense in order to start protecting my young girls internet access (you know, a captive portal to limit internet time, url blacklist/acls, some basic malware protection, etc). I'm looking for some small, cheap and maybe fanless device. A small Intel MUC or something like the Gigabyte Brix can do that. Of course you'll get only 1 eth interface but it can be useful for providing a restricted WiFi access to your family. Some routers (netgear) can also run OpenWRT or something similar. Thanks for the gigabyte link. Great option! I could get a second interface through an usb port (not ideal, but it could do the work). I have also found some interesting hardware at mini-itx (dot) com. But i can't find any Linux/*BSD compatibility info. Another option I was thinking about, is buying one of this cheap androidTV devices (quad core, 2GB, ethernet and wifi capable) and try to make it work under linux (most of the kernel support should be there), but again.. I haven't found any interesting info about. For malware/ad protection and domain blocking I'd suggest Pi hole. I've just set one up on my home Mac mini (which is partly Plex server, partly workstation) in a fresh Debian 9 virtual machine. Literally took 5 minutes! Then you can hand out the IP address of your Pi hole as DNS from your router, or even use Pi hole as your DHCP server and turn off the one on your router completely. Router wise I think nothing beats Ubiquiti's EdgeRouter (~ 90 US$ / 80€), but you'd probably want to have a bit of networking experience to configure it correctly. This thing would for instance let you keep your children's devices in it's own VLAN, with restricted time based access and fine grained access permissions based on firewall rules and DPI (deep packet inspection) categories for different network traffic. The better "home" choice would probably be Ubiquiti's UniFi security gateway, although I only have experience with the UniFi Access Points and not with the router this product line. I hear it is almost on par with the EdgeRouter feature-wise, but can be configured through the UniFi controller web GUI. UniFi Access Points offer Captive Portal options as well. If you've got any questions or need help setting up your networking gear, just ask. I'm happy to help. florianbeer Thanks for the piHole contribution. Didn't remembered about. You can activate a webproxy on the EdgeRouter and probably also supply it with a blocklist. I don't have a lot of information about that feature though, because I've only used those kind of routers for bigger deployments (public WiFi's, music festival networks, sporting events etc. ), where proxying was not needed/wanted. It seems to support web filtering and squidguard, so I guess it's capable of doing the same than opnsense. I'm curious about the WiFi and captive portal setup, do you have any link to anyone explaining a similar setup with this device? WiFi & captive are a completely separate thing from their router product line. The access points are called UniFi, I'd suggest the "AC Pro" variant for home use. One unit should do it, unless you've got a big mansion, then maybe 2 or even more might be needed to cover all floors etc. The APs are powered via PoE, so unless you have a PoE capable switch, just use the supplied adapter that plugs into power and your local network and runs one network cable to the AP. After connecting the AP to your network you can either use the mobile app to configure it or install the UniFi controller software on some continuously running machine, either in your local network or somewhere on the internet (I have a controller running on an AWS micro tier server). Note that if you want to use the "Guest Network" (=Captive Portal) you need the controller software. I've got a UniFi security gateway and two AC at home. They're completely independent and you don't need the AC to run the gateway. Mine does not have any filtering feature. I can enable DPI but it's used only for stats. I think I will go for some dual nic minipc under 200€, something similar to https://www.newegg.com/Product/Product.aspx?Item=N82E16856205007 (not avalaible on EU), https://store.netgate.com/MBT-2220-system.aspx (also, only for US) or the Gigabyte Brix nls said. I will install opnsense, put all the wifi users on a vlan, and force them to pass through the opnsense transparent proxy. So, I will get a captive portal which lets me control how much time my kids are able to pass in the internet, while blocking inapropiate content and enabling some virus protection. 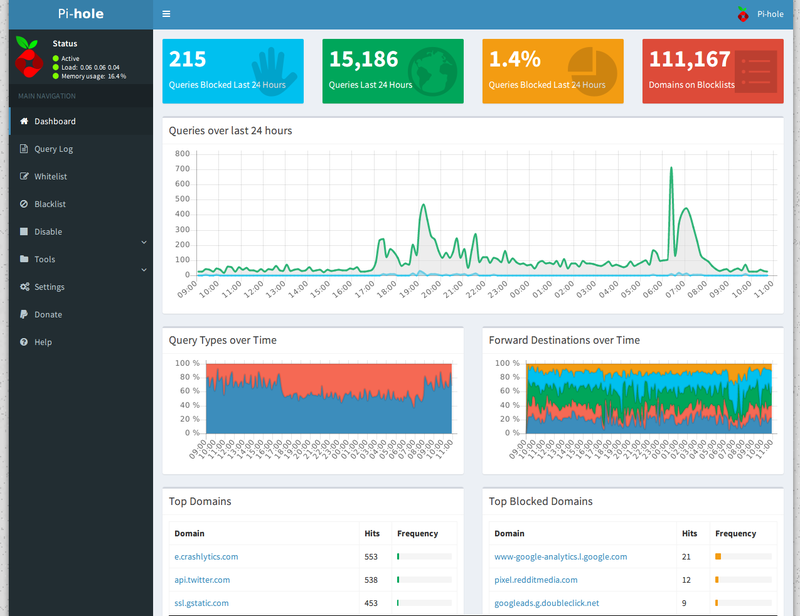 PiHole or OpenDNS will be a great addition. I used dansguardian with success on a box which served as a gateway for the children. Never used dansguardian. What are the advantages over squiguard? Anyone has tried their APU2 boards?